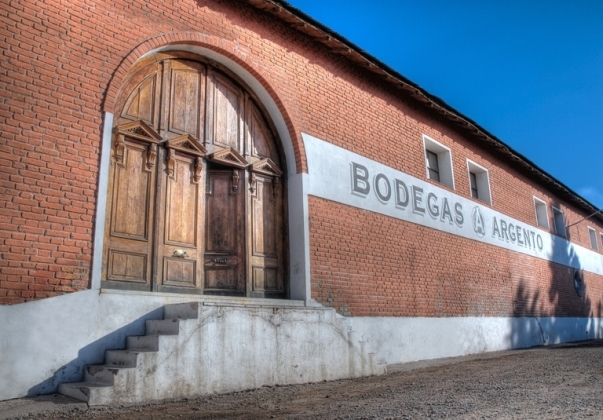 Bodegas Argento is located in the Rivadavia region of Mendoza and surrounded by 60 year-old vines of Bonarda. The winery was built in 1910 with an original capacity of 1 million litres. Following a renovation in 1998, the winery now has a production capacity of 8 million litres using stainless steel tanks, new concrete vats and barrels and state of the art technology including new de-stemmers and pneumatic presses. 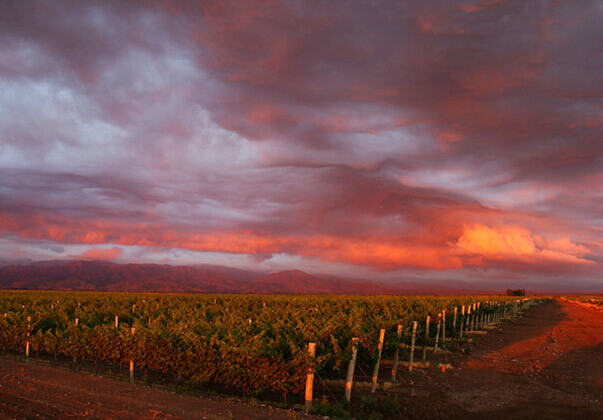 Argento was created in Mendoza in 1999 by one of the region's most respected vignerons. 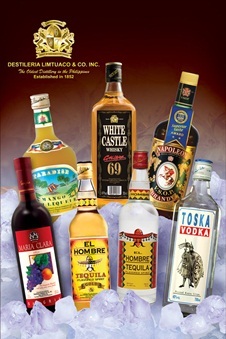 Argento embodies our unique Argentine spirit. The word Argento, meaning silver in Latin, is often used colloquially in Argentina to refer to a thing or a person that is quintessentially Argentine. Argento also relates to the strong silver thread of tradition that runs through the veins of the country and pays homage to Argentina's long history of crafting precious wines. 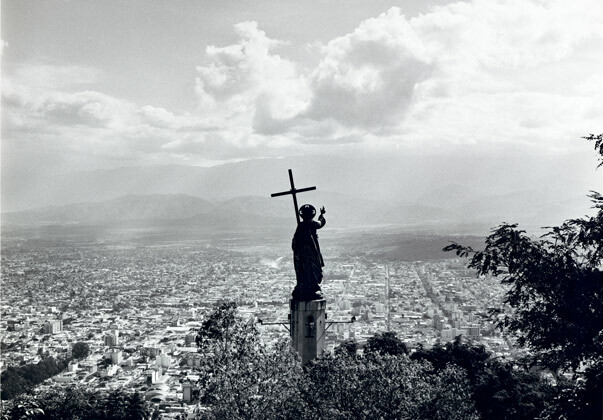 This is epitomized by the El Plata Mountain, that overlooks our high altitude vineyards in Mendoza, where our intense, fruit driven wines are born. Our team works hard to bring you the essence of our country. We pick only the best grapes, the best locations, the best vineyards, and the best people. 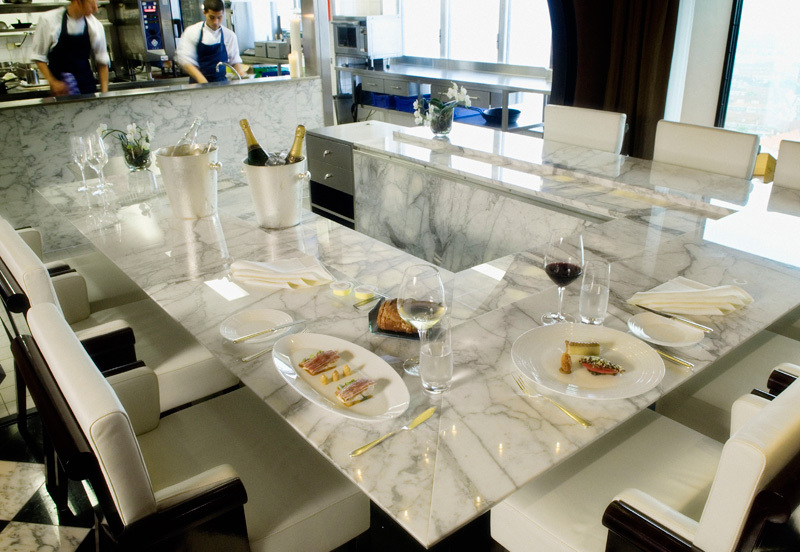 Quality is our mantra. 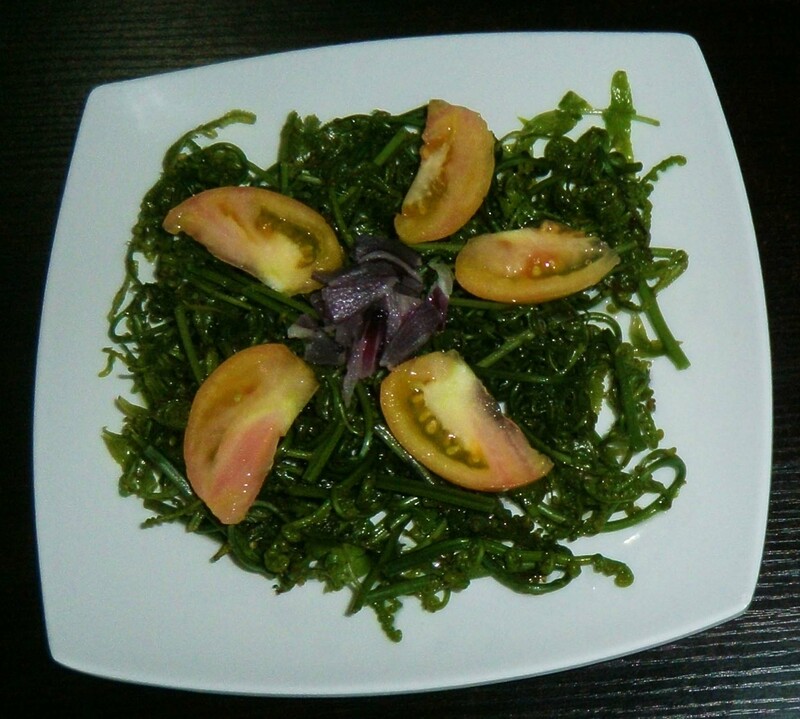 Through Argento, we bring you a taste of the Real Argentina. The winemaking and viticultural teams at Bodegas Argento have pioneered research about many various microclimates in Mendoza, searching to find the best terroir for each grape variety. 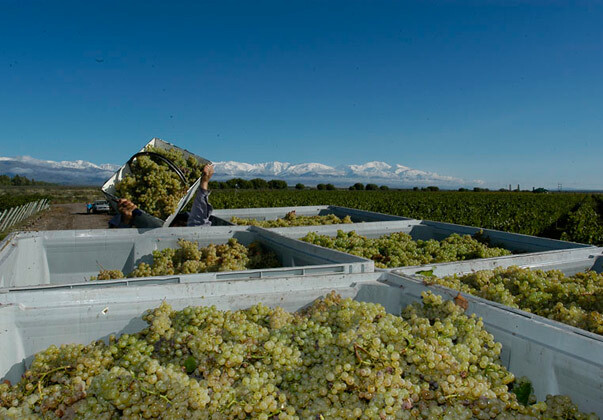 Bodegas Argento was the first to introduce an innovative canopy management system, resulting in more concentrated fruit characters and intensity. An advanced irrigation system provides vines with the water required to survive in the arid climate of Mendoza. 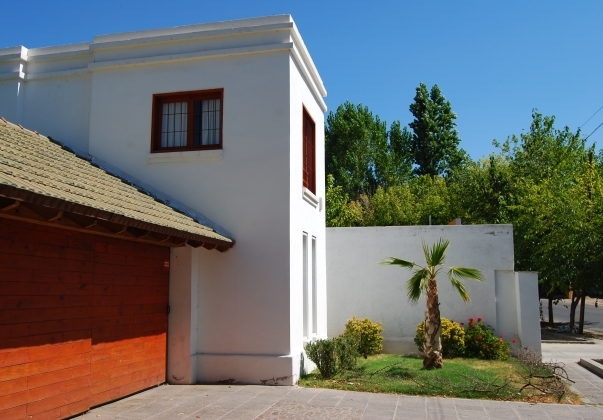 Our home in Mendoza, Casa Argento is located in the peaceful Chacras de Coria suburb on the outskirts of Mendoza City. Nestled against the foothills of the Andes, it is a perfect place for guests to relax by the pool and enjoy an authentic Argentinean asado. The Casa serves as an excellent base from which to explore the surrounding wine regions, vineyards and mountains. It also houses the office of Argento's dedicated team in Mendoza. We hope you'll get an opportunity to visit Casa Argento and experience a piece of "The Real Argentina".